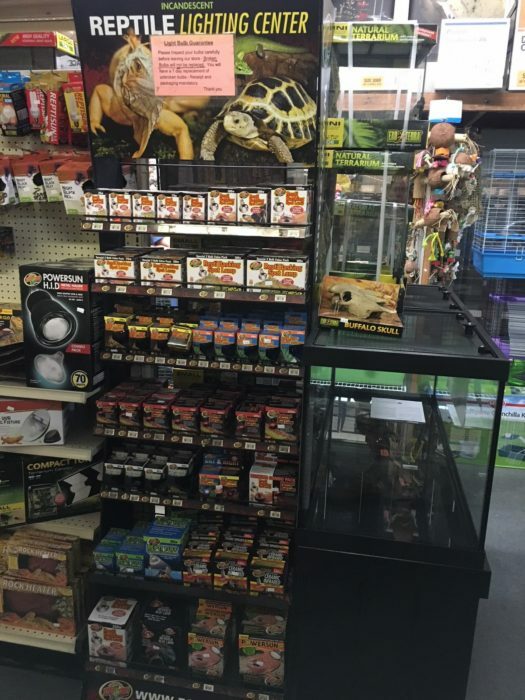 Store of the Month – February 2018 | Zoo Med Laboratories, Inc.
Mark’s Ark was established in Taylorsville, UT in 1983 and ever since then there has been no looking back. Mark Odle was the original founder and today his son, Matt, along with other family members help run the business. 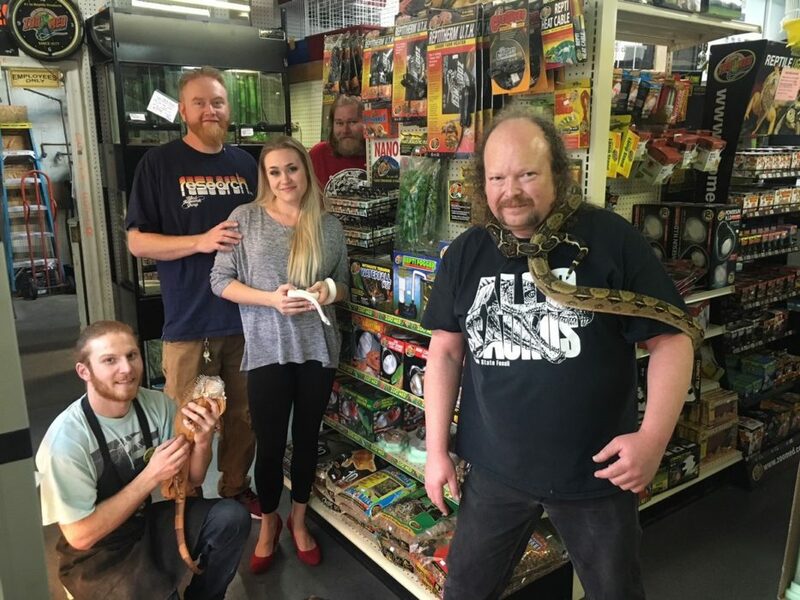 Mark had previously operated his own barber shop, but his dream was to open the most exciting pet store in Utah. By cutting hair; he was able to save up enough money to fulfill his dream of opening the pet store. After 20 years of operating the business Mark sold the store to his son, Matt, and the legacy continues on today. Some of the other animals you can find at the store include puppies, kittens, ferrets, hamsters, gerbils, bunnies, guinea pigs, chinchillas, frogs, tarantulas and scorpions. 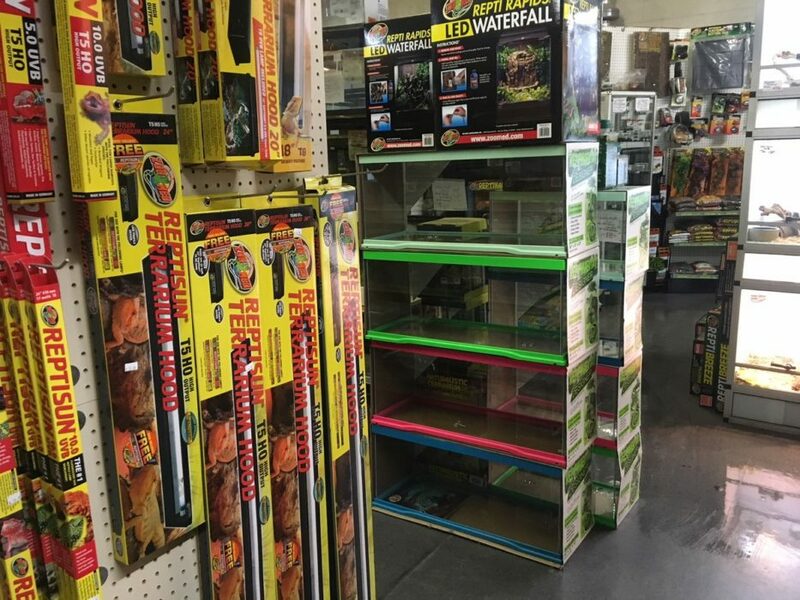 The second largest department in the store, after reptiles, is their aquatics department. 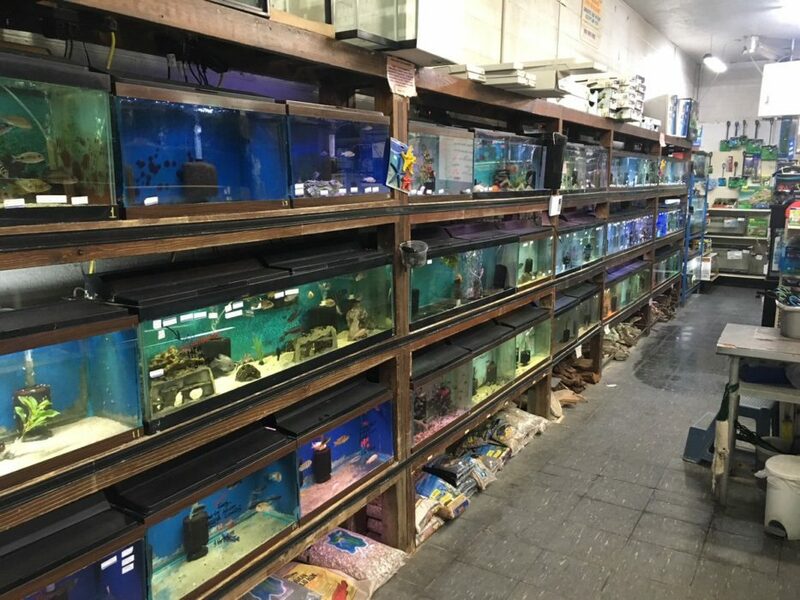 They have a large variety of fresh and marine fish, but they specialize in exotic fish; specifically African Cichlids. 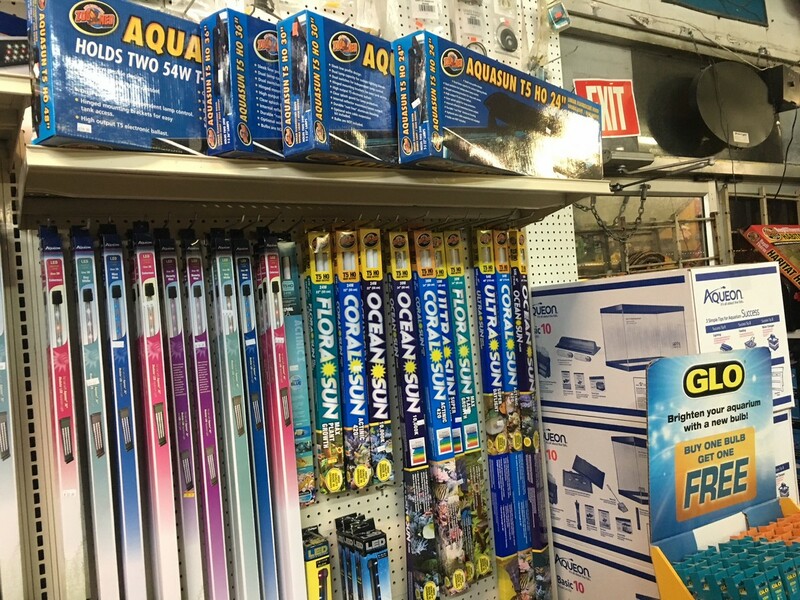 It’s also important to note that Mark’s Ark is always updating and changing their business in order to be competitive in today’s ever changing retail world. One aspect of the business that they stay up to date on is the addition of new products. 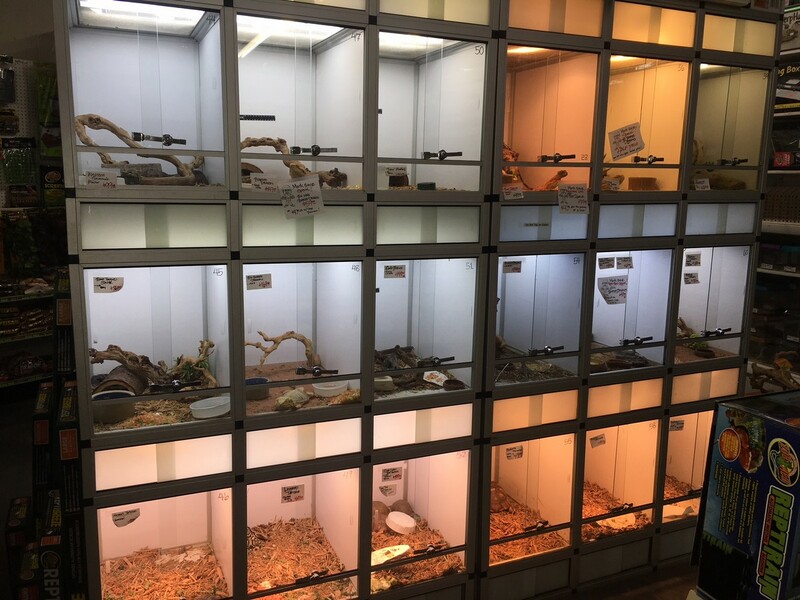 When asked what new items have recently been added to the store, Matt mentioned, “Zoo Med reptichips, reptisoil and the PowerSun Metal Halide H.I.D UVB lamp and fixture.” In addition to adding new products; Matt is constantly updating the store with either new fixtures and/or new layouts in terms of presenting their products and animals for sale to the customers. One of the fixtures that he recently added was Zoo Med’s new SU-5 ReptiResort. Matt also wanted to mention that in regards to puppies and kittens, “we no longer buy puppies or kittens from wholesalers. 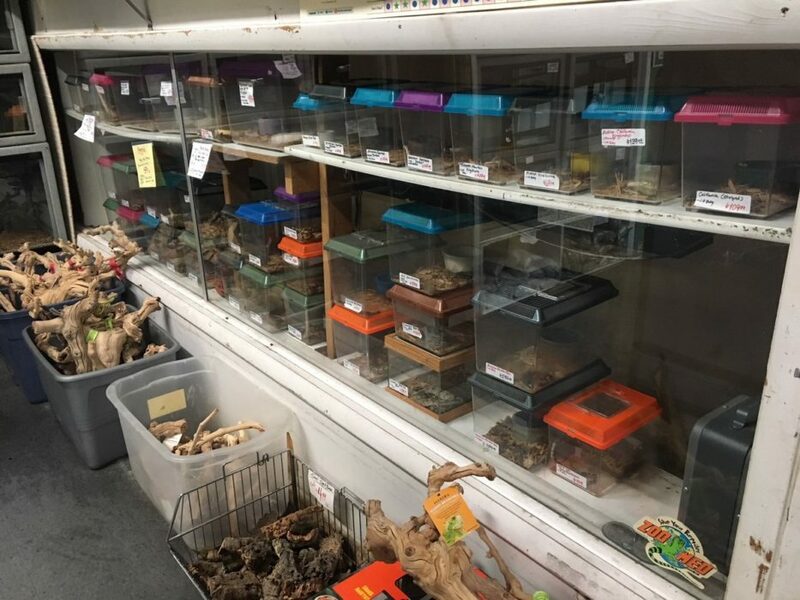 All puppies and kittens that are sold in the store now come from the occasional local family that need to find homes for them.” This has allowed Matt to spend more time and resources on his reptile and fish department. 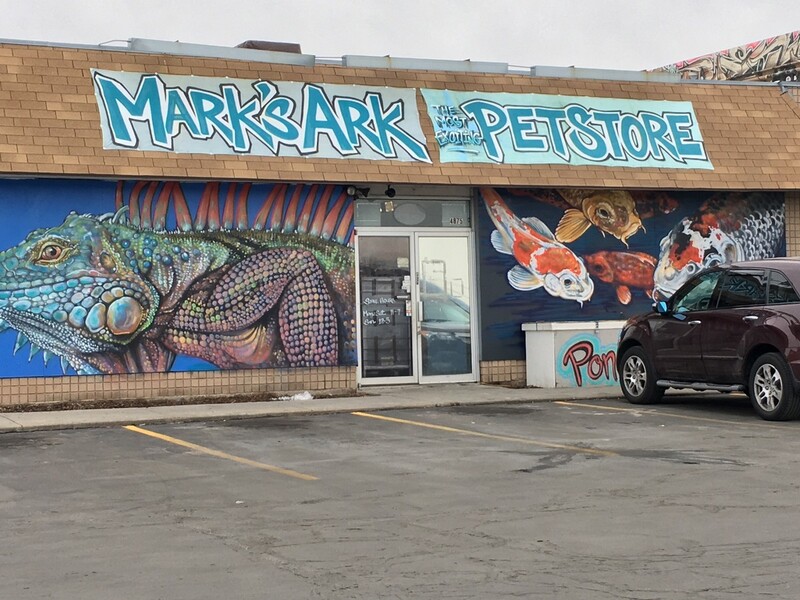 Zoo Med and Mark’s Ark has had a great partnership over the years and when asked for some final thoughts on how he feels about Zoo Med; Matt states, “Mark’s Ark wouldn’t be what it is today without Zoo Med in our corner! 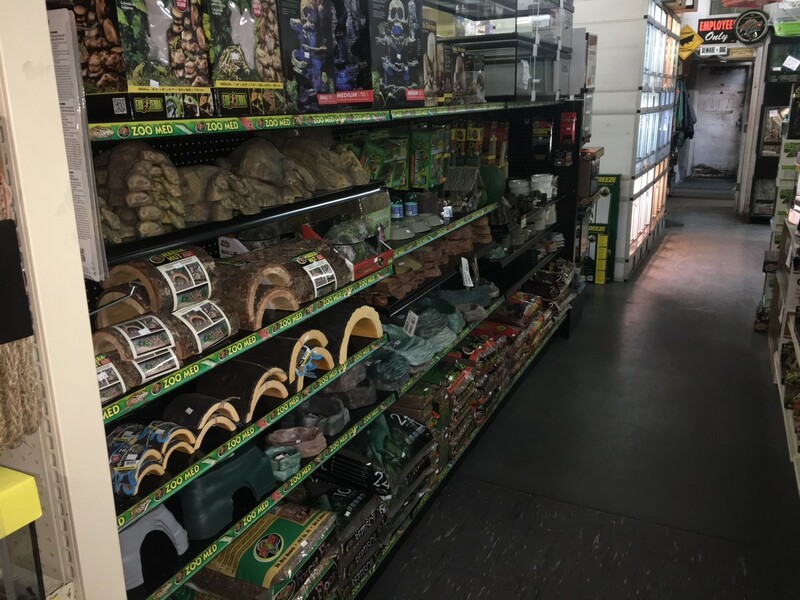 !” So, if you live in the Salt Lake City area or are visiting from out of town and want something fun and exciting to do, a trip to Mark’s Ark is time well spent. There is definitely a lot to see!